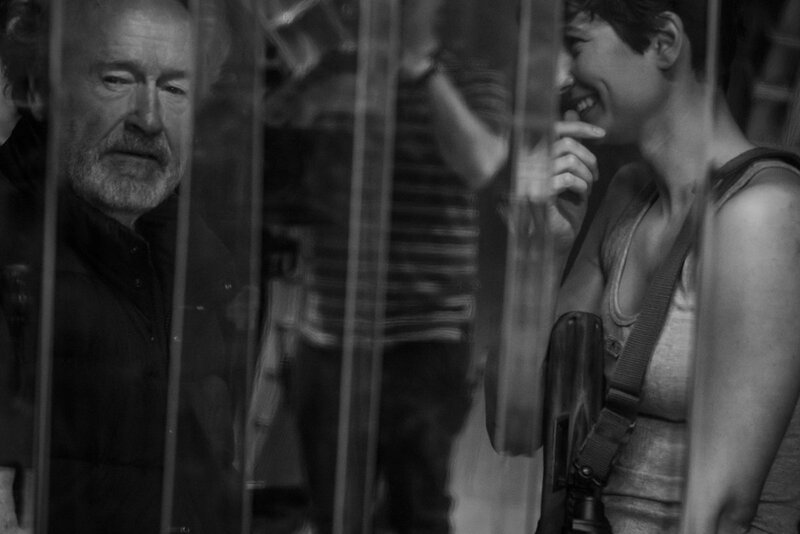 Alien: Covenant Has Wrapped Filming! Topic: Alien: Covenant Has Wrapped Filming! Here's to hoping ALIEN is reinvigorated as a franchise and returns to its former glory then. I'm hoping there weren't too many deviations between the Paradise and Covenant scripts. If the former was as good as I've heard, then the more changes there were, the more chances there was a change for the worse. And don't get me started on the chance of executive meddling (FOX) dumbing down the final script. Yah! New 'ALIEN' movie coming! YAY!!1!. I'm just hoping for the best. I'm keen for it but still cautious yet. I know we'll get a stellar movie under the right conditions, but I think there'll be some serious devastation if the movie's on par with or lower than the level set by Prometheus. I mirror your sentiments. Yay! No doubt. I'll be curious to hear what needs reshooting. I dread to think what it'll be like if Covenant ends up worse than Prometheus. I don't know how longer the series can keep taking subpar films. Sub-par should be for AVP. Prometheus is more like par. I think one thing is for sure with Alien: Covenant; Ridley is going to give us exactly what we're asking for. So if we're disappointed it's really our own damn fault. "Filming has wrapped. The next phase begins." Nice, Waterston reminds me a lot of Aliens Ripley. Literally, every Alien-related film has been plagued by some sort of Ripley wannabe. Clearly a strong female lead is part of the essence of an Alien film. We need a film that actually brings back the real Ripley such as Blomkamp's Alien.